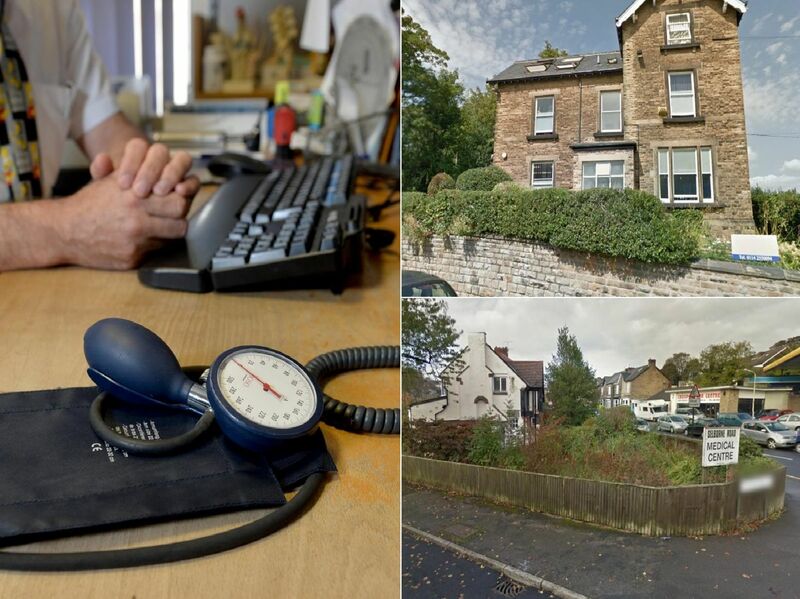 The best GP surgeries in Sheffield for making an appointment have been revealed as part of the GP Patient Surveys. The patient surveys, which can be found online here, rank the surgeries by their experiences of making an appointment at the GP practice. Click here for a full description of how we produced the list.